What is your dream? What do you aspire for day after day? The 100 foot yacht? A cheering crowd with you on the stage? A cafe au lait and warm croissants in a Paris patisserie? Here’s the thing . . . The exceptions are rare. Aside from your health, your physical you, and certain God-given talents, the key to your dreams usually lies squarely in the hands of someone else. Sometimes, no matter who you know, you may not have the “chops” to have what you want. For example, you may not have the physical lung capacity to win Olympic gold. But, if you know the right people, you can carry the torch at the opening ceremony and sit in the front row. That ain’t half bad. When I was in law school in Washington D.C., I wanted to make a few extra bucks. I answered a law student ad for a Securities & Exchange Commission job. I was hired to review and assess SEC enforcement actions. Sounded pretty exciting, right? It was awful . . . the most boring, tedious work you can imagine. I was earning something like $5 an hour. I remember thinking I’d rather mow lawns . . . at least I’d be out in the sunshine. 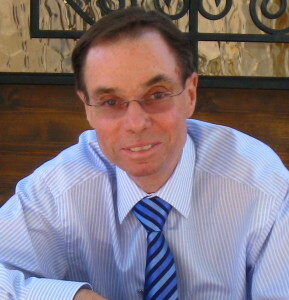 During summers while in college, I had sold real estate for my dad’s firm. That’s a business where, if you know your stuff, you can make very big bucks. Because of my dad’s training and my hard work, I did. That’s why this $5 an hour cubicle job was torture for me! What did I do? The wife of the dean at my law school was the aunt of one of dad’s friends. I called Dad. Dad called his friend. The friend called his aunt. His aunt called an executive at the Taubman Company, a commercial land development firm in D.C. Within days I was a Taubman Company employee. My job? Meeting with farmers in Northern Virginia to negotiate options on land for future shopping centers. I was paid only if I put deals together, an all or nothing kind of thing. Because the right person opened the door I was given a chance to “show my stuff.” Because I knew real estate, I made big bucks for the firm – and for me. I worked with Taubman until I graduated and moved back to Cincinnati. But it wouldn’t have happened if someone hadn’t opened the door. I was thirsty for a job and needed help. My dad was smart . . . 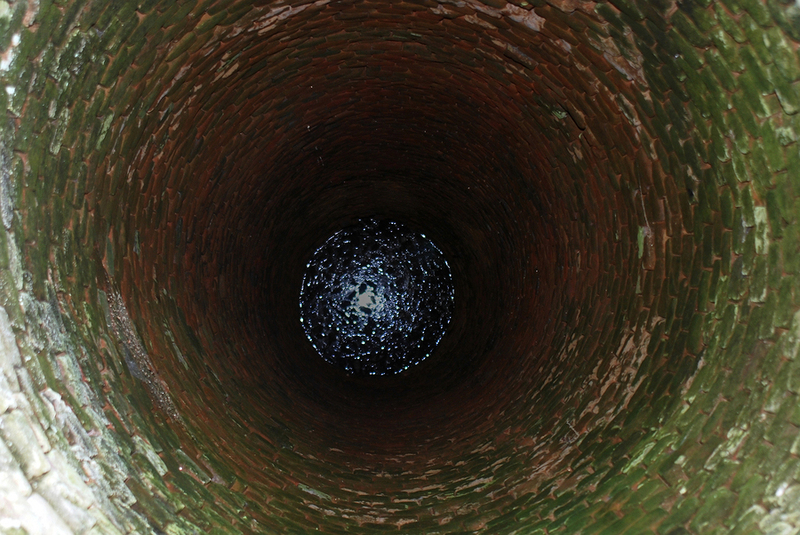 He dug his son’s well before I was thirsty. 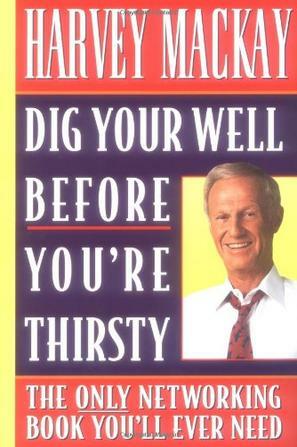 My friend, Harvey Mackay, wrote a New York Times bestselling book entitled “Dig Your Well Before You’re Thirsty” that says it all. It’s the definitive guide to how to nurture deep, meaningful, needle-moving relationships. 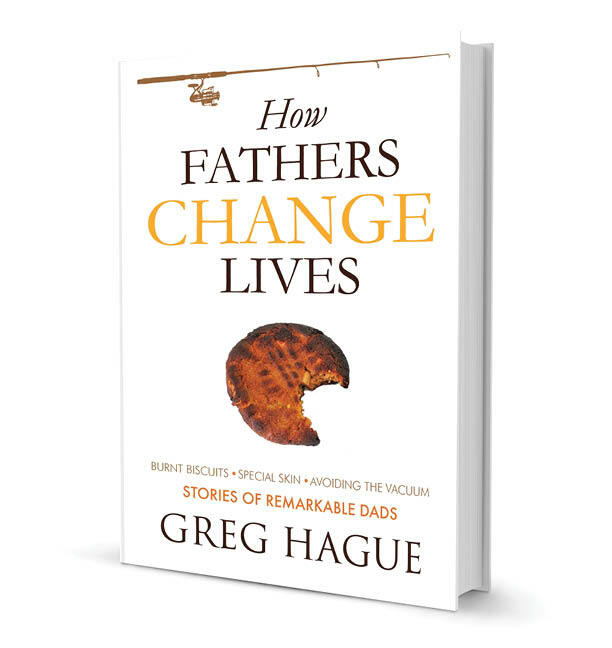 The book is a bible for how to cultivate connections today that will benefit you for the rest of your life. In law school, I was lucky. Dad knew someone who thought highly enough of him to open a door for his son. It was a great lesson for me – the value of connections. You’ve heard the advice “It’s not what you know, it’s who you know.” That’s not 100% true . . .
It’s who you know AND what they think of you. Harvey Mackay observes, “People don’t care how much you know about them once they know how much you care about them.” Some people mistakenly believe that success comes from hard work and smart moves. This is not the whole story. You need a few breaks. Breaks come from open doors. And open doors come from people who care about you because you showed you care about them. There are 7 Key Steps to Networking Gold. Step One is completely unknown, like nothing you’ve heard. Next time I’ll tell you this savvy first move. 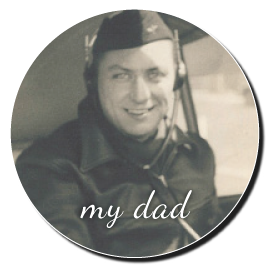 This entry was posted in Advice to my sons and tagged dig your well, digging your well, dream, Greg Hague, Harvey Mackay, life lesson, life lessons, networking, networking tools on January 15, 2014 by Greg Hague.